Somebody got to preserve his sense of masculinity, and his sanity. 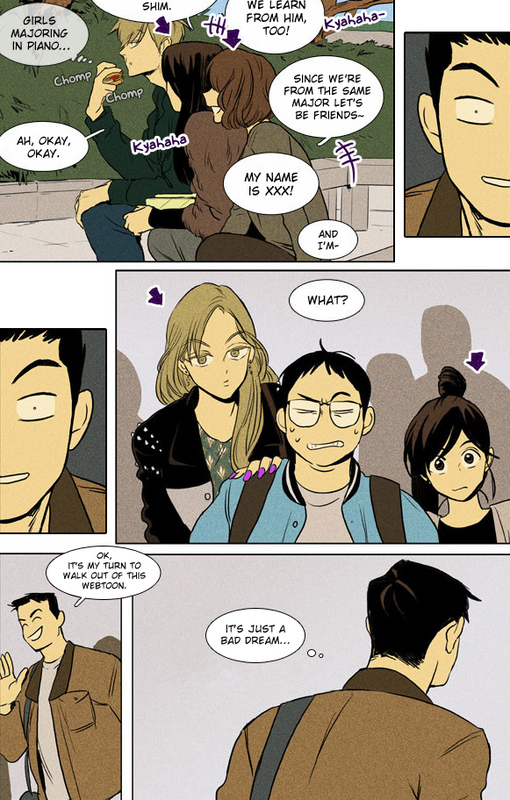 Best webtoon of all time! !